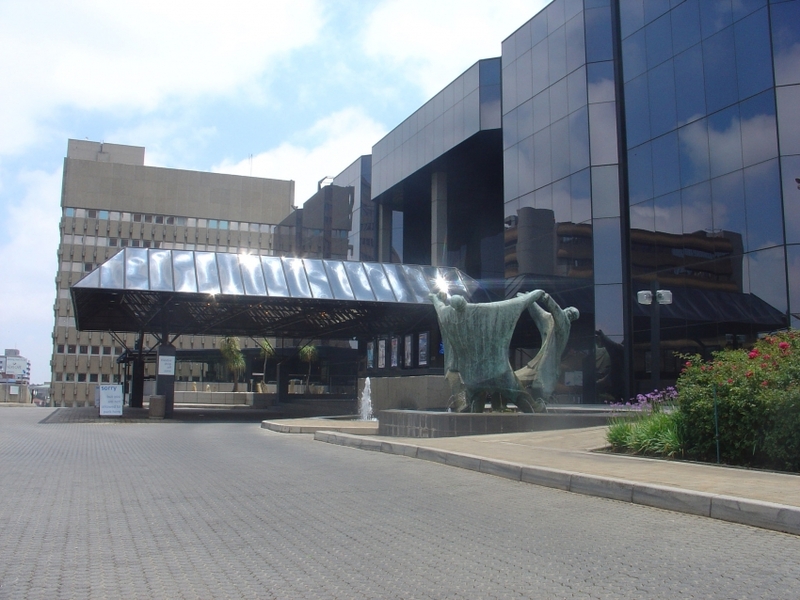 The Joburg Theatre Complex, also known as the Johannesburg Civic Theatre, has four stages and three additional rooms. 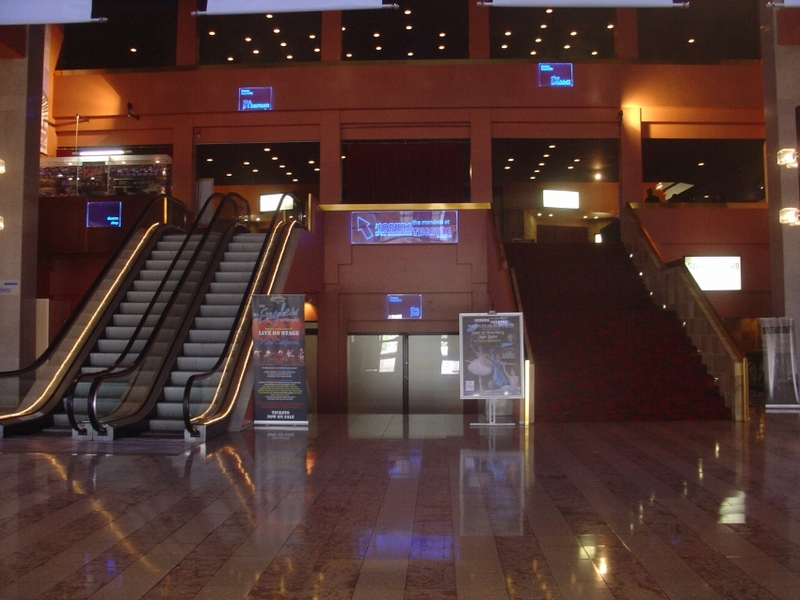 The Mandela Theatre has a maximum capacity of 1,069; the Fringe Theatre seats 252 people; the Peoples Theatre has a maximum seating of 176; while the other theater offers a changing space and seating. The two-level foyer is tastefully minimalistic. 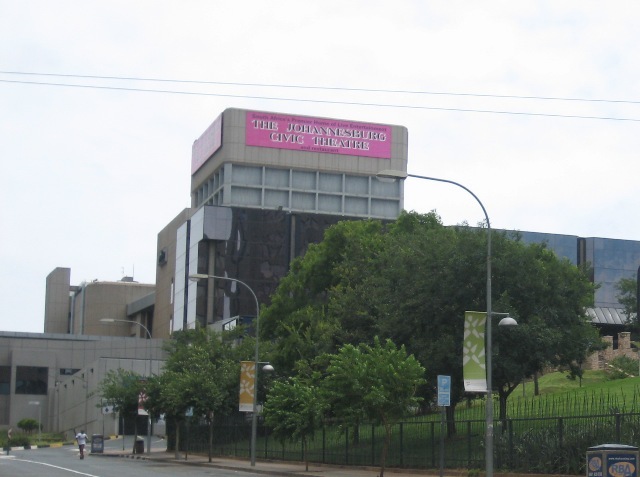 The Joburg Theatre stages a variety of performance arts: mainstream theater, pantomime and dance. The times differ depending on the show. 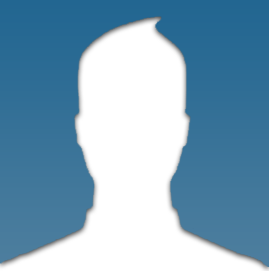 Check out the website for timings and upcoming events.